Louis P. Lombardi II has been a personal injury trial lawyer since 1981. For the last 18 years, Mr. Lombardi has concentrated his practice in the area of Workers Compensation and Personal Injury. He is dedicated to helping injured individuals receive the compensation that they are entitled to from insurance companies, self-insureds and large corporations. Since Mr. Lombardi represented insurance companies for the first 10 years of his practice, he has the unique perspective and advantage of understanding the strategies and mindset of insurance companies and their insureds. 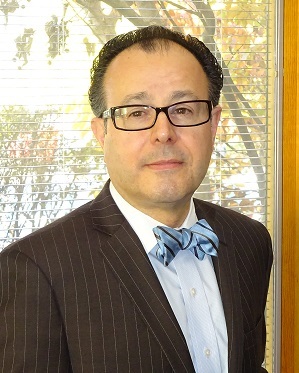 Mr. Lombardi is the chairman for the Workers Compensation Committee of the Montgomery Bar Association. He is a frequent speaker and organizer of bar association seminars and public service seminars.